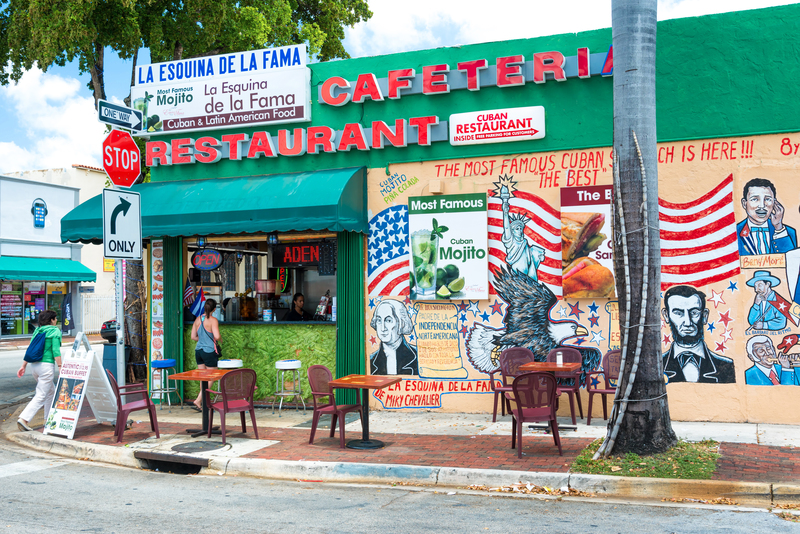 Miami is an energetic city whose international flavors are reflected in the cafes and cigar shops that line Calle Ocho in Little Havana. Miami Beach is home to South Beach, well known for its beautiful art deco buildings, white sand, hotels and amazing food. 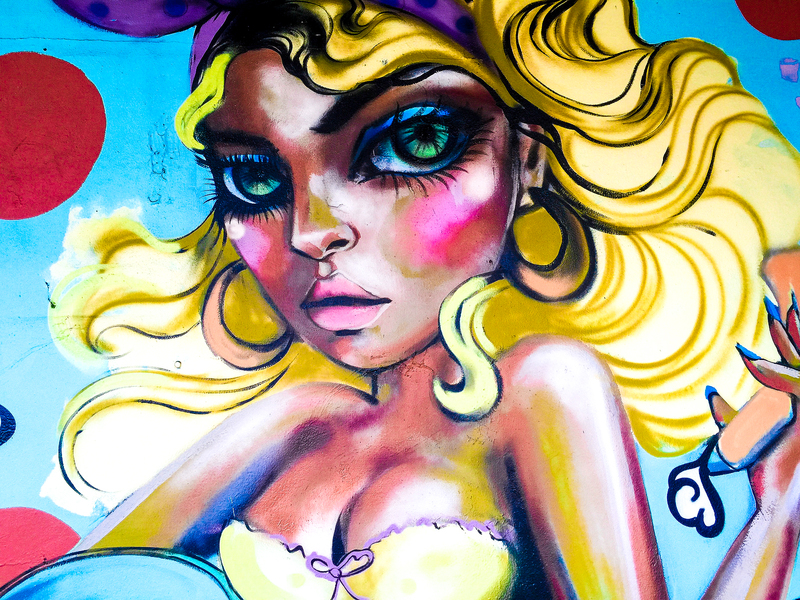 Wall art in Wynwood and the Design District are places not to be missed . Miami is magical but also a little different – there are many hidden places and foods just waiting to be discovered by the adventurous and fearless.There is more to Miami than rice and beans and Cuban sandwiches. 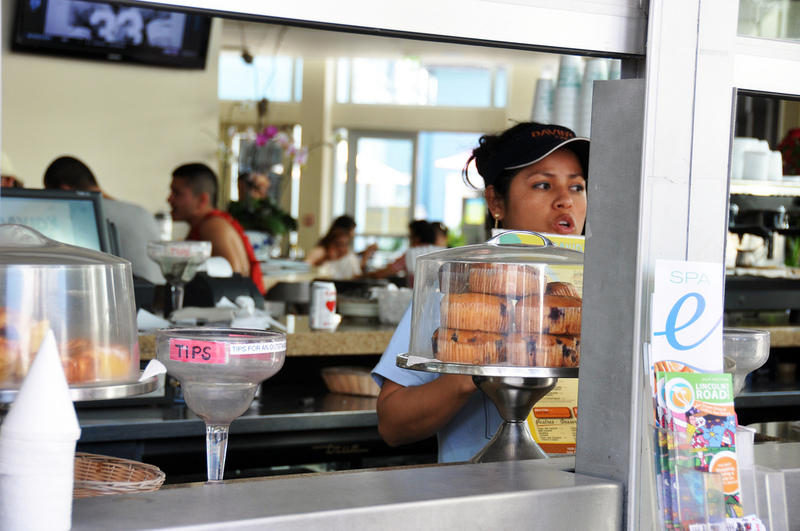 Miami has not one taste but an array of them, an immense multicultural collection of good things to eat and drink. A blog written by a Grenadian Soul living in Miami. What does Miami taste like? Like pan con lechón, churrasco, tacos, ceviche and flan. 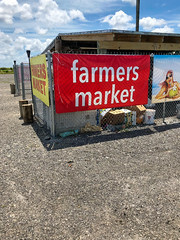 Like chirasi, arepas, roasted chicken, key lime pie, cortaditos, mojitos and Jamaican patties. The list of options of food to choose from is endless. The flavor of this versatile city resides in the many foods that it has adopted and adapted from the tables of the world, in the willingness to experiment and try new things. From its beginnings as a little settlement along the Miami River to the vigorous international city of today, Miami has represented for many a place to begin a new life, an opportunity for a better future. 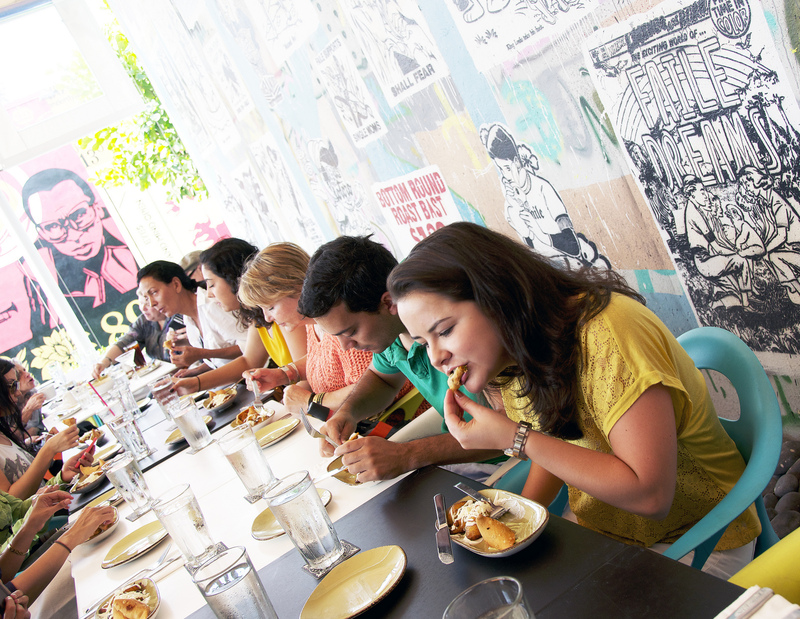 People from the Caribbean, South and Central America have flocked to Miami and influenced the local gastronomy, creating a potpourri of interesting and flavorful dishes, making Miami a must-place-to-visit on any food lover’s list. 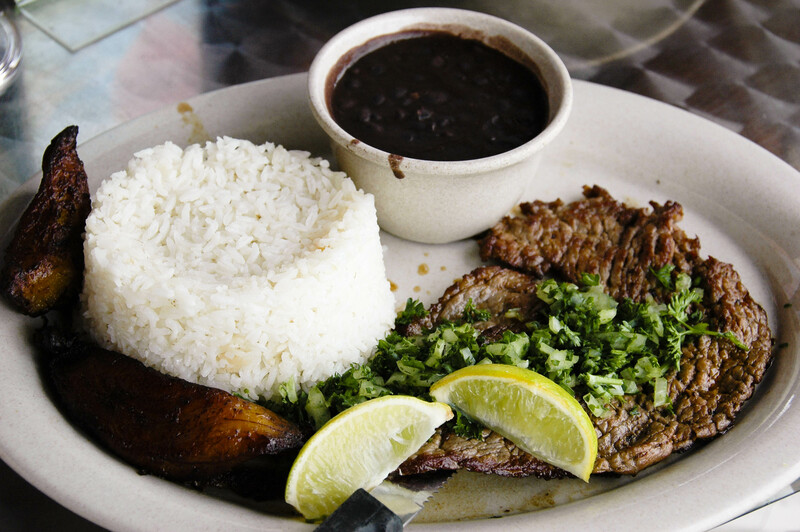 Miami has a great variety of dishes with Cuban influence, the largest Hispanic population in the city. 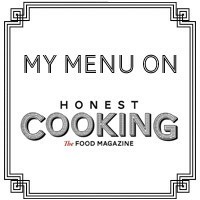 My favorites are Bistec de Palomilla (beef round steak marinated in garlic, lime juice, salt and pepper then pan-fried), Arroz Imperial (a rice casserole) and black beans and rice, a special comfort food for me. Mojitos are also a favorite, made with mint, rum, sugar, lime, and club soda; mojitos are the perfect cocktail to start the weekend. Dishes from Argentina, Nicaragua, Dominican Republic, Puerto Rico, Peru, Haiti, Jamaica, India, Italy and the Caribbean are also prevalent. What would Miami life be without empanadas (stuffed bread or pastry baked or fried), ceviche (fresh raw fish marinated in citrus juices, such as lemon or lime, and spiced with ají or chili pepper), arroz con pollo (Classic dish of Spain and Latin America, browned chicken cooked with rice, onions, garlic, and tomatoes) or soupe joumou, a mildly spicy pumpkin soup native to Haitian cuisine? 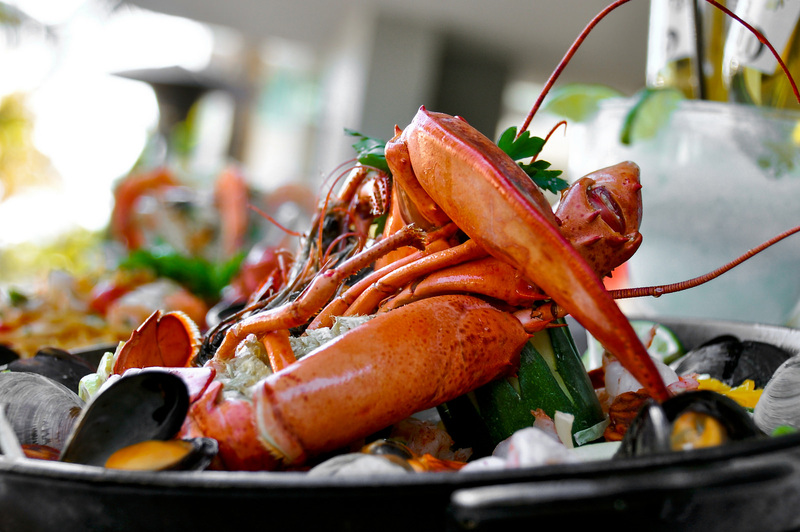 Miami is a culinary paradise.